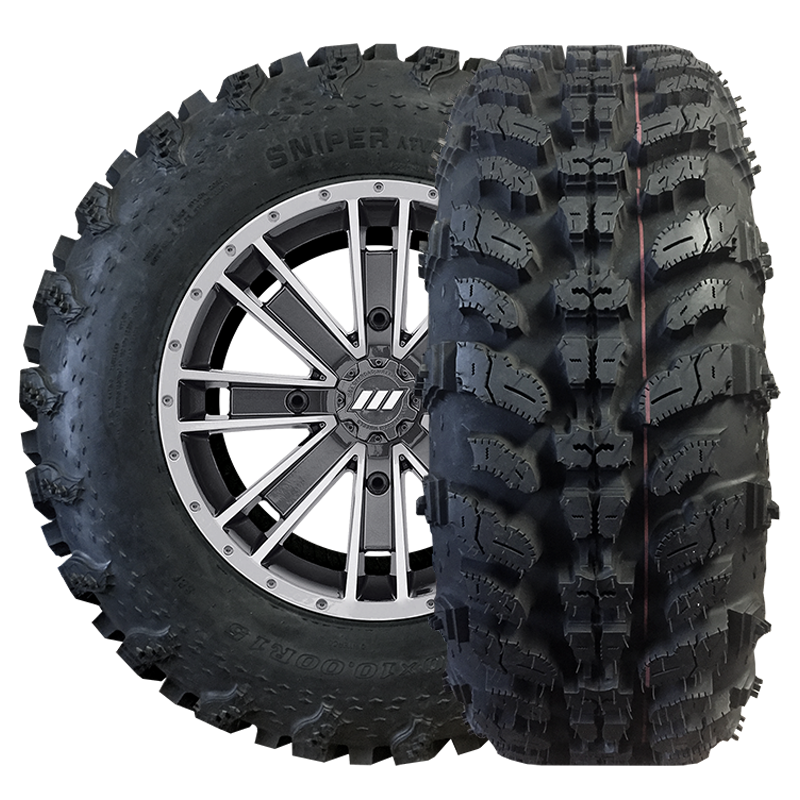 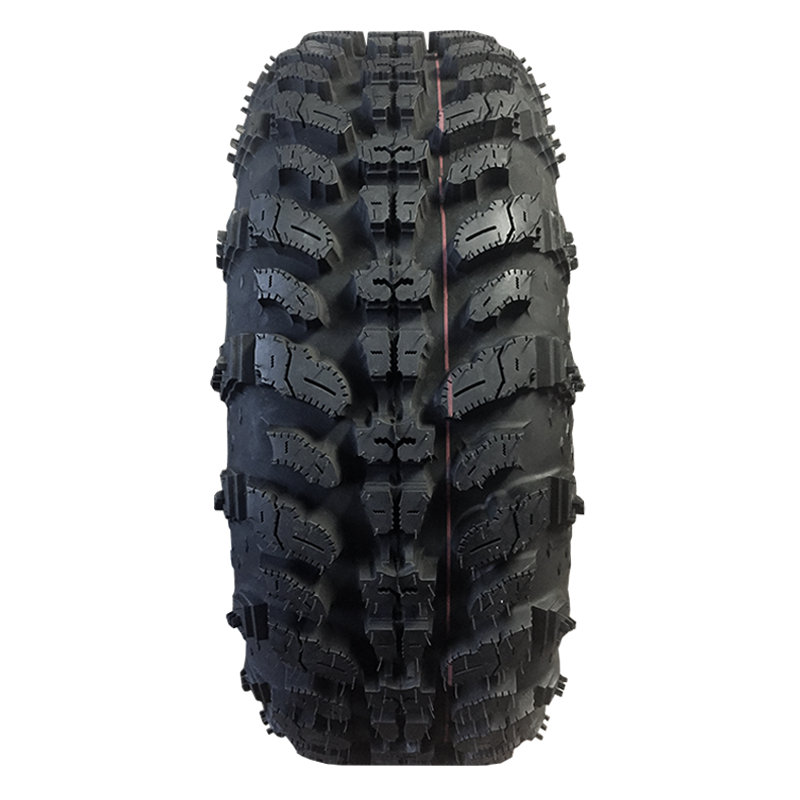 The Interco SNIPER ATV/UTV 920 is an 8-ply rated, DOT Marked, light weight radial tire developed for ATV/UTV owner looking for a tire that is designed with their rig in mind, but exhibits the durability of a light truck tire. 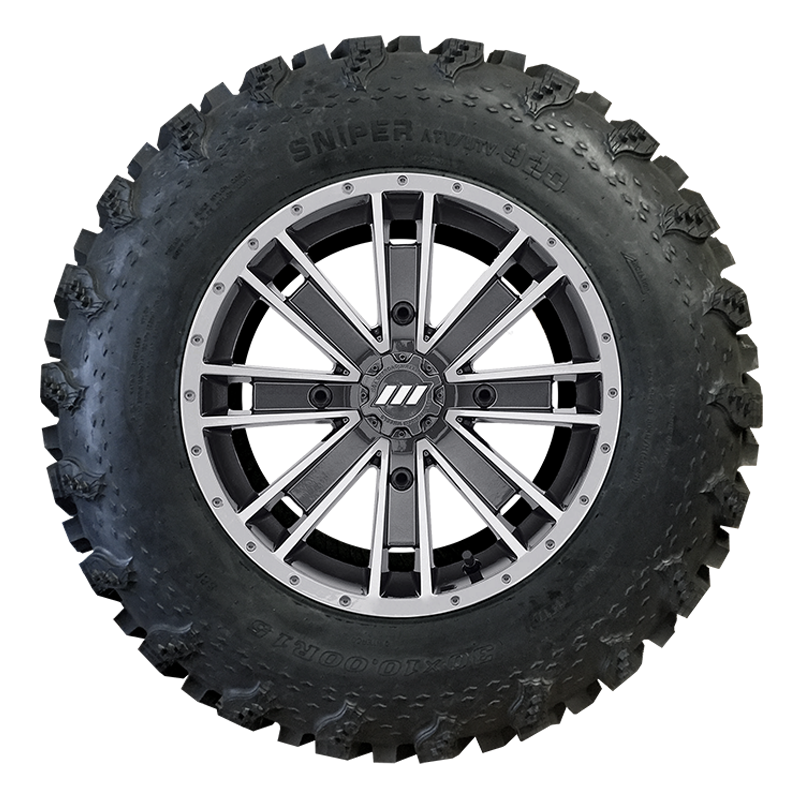 The Interco SNIPER ATV/UTV 920 incorporates elements from Interco’s wildly popular SNIPER M/T light truck tire, but was developed for ATV/UTVs with a deep rim guard, a wide contact patch (foot print), a smooth, quiet ride and the ability to handle multiple-terrains, including sandy trails, mud, rocks, hard pack and pavement. 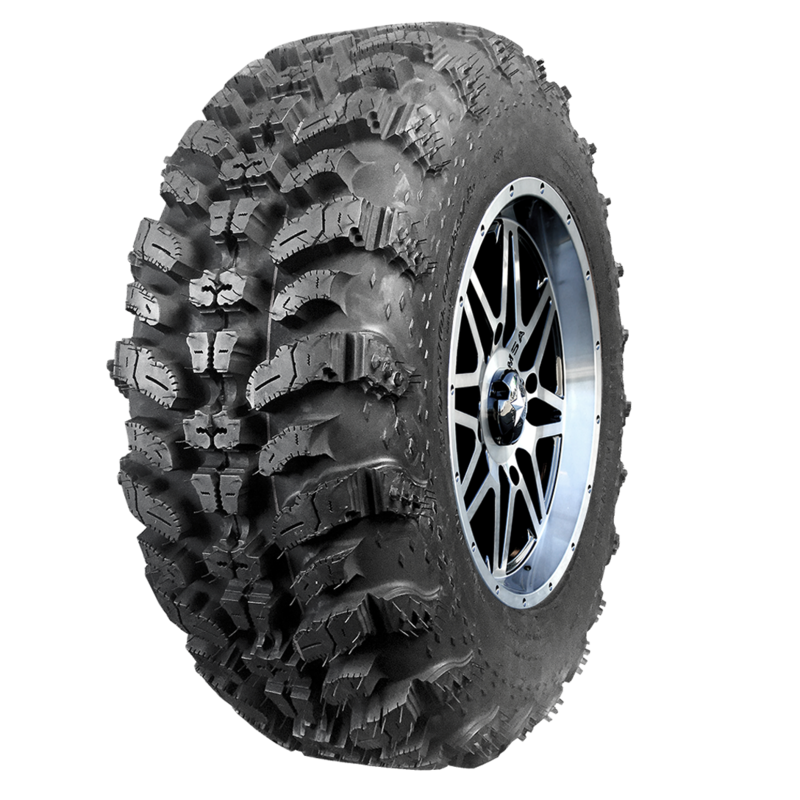 The Interco SNIPER ATV/UTV 920 is the perfect companion for today’s ATVs and UTVs.